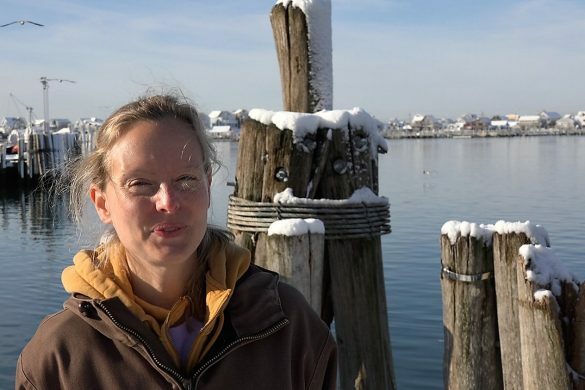 These days it seems as though every story about the New England groundfishery contains a headline with “crisis” or “disaster” in it, often followed by claims and counterclaims from fishermen, environmental groups and fishery regulators. 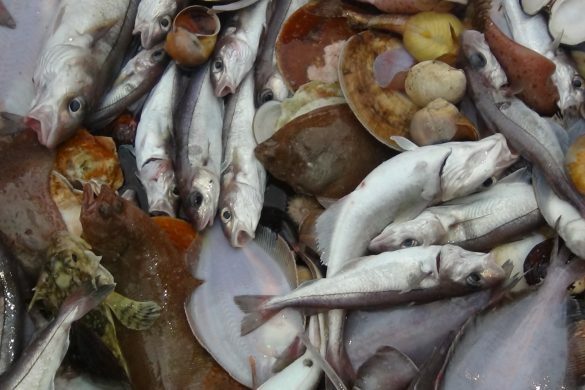 Yet amidst all the controversy there is general agreement on one point: the need for better fishery science, to enable more timely and more accurate stock assessments. 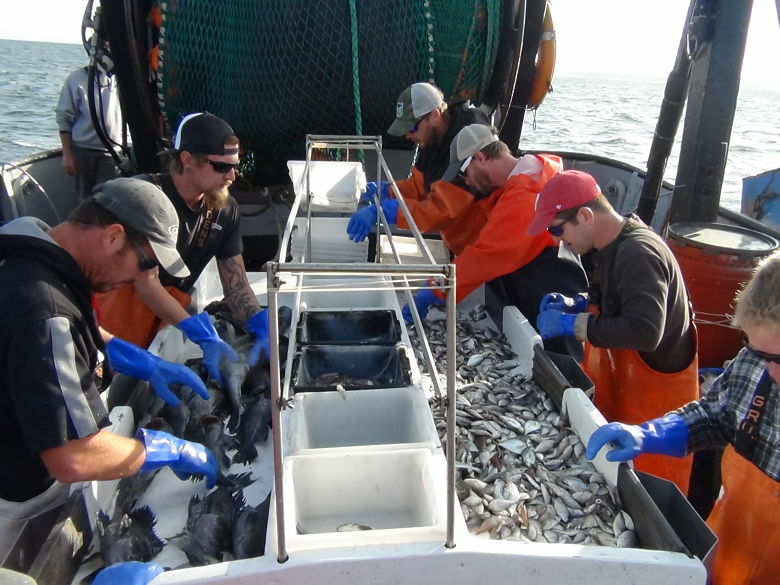 The data used for fish stock assessment in the Northeast is derived primarily from the annual spring and fall surveys conducted by the Henry B. Bigelow, the Northeast Fisheries Science Center’s 208-foot research vessel. 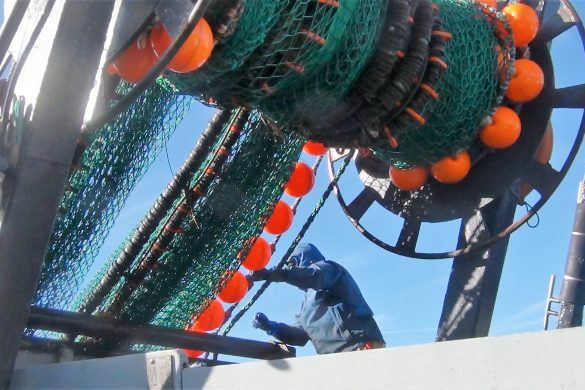 The results are largely distrusted by many fishermen who contend that NOAA is using the wrong bottom-trawl gear on a vessel that is in any case too large for the task. Furthermore, fishermen say, random sampling of the vast survey area is not sufficient to develop an accurate picture of stock abundance. 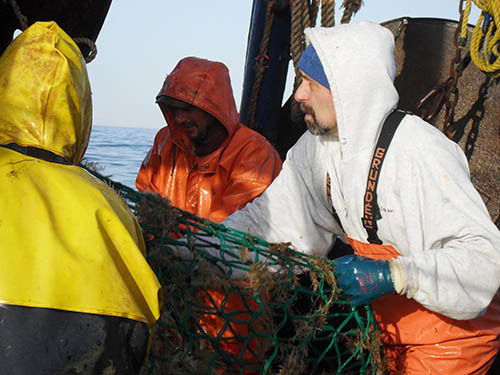 To get a better picture of what is happening in the ocean the fishing industry has been urging NOAA Fisheries to engage in more collaborative research, using commercial fishing vessels with crews working alongside fishery scientists. This is not a radical idea. 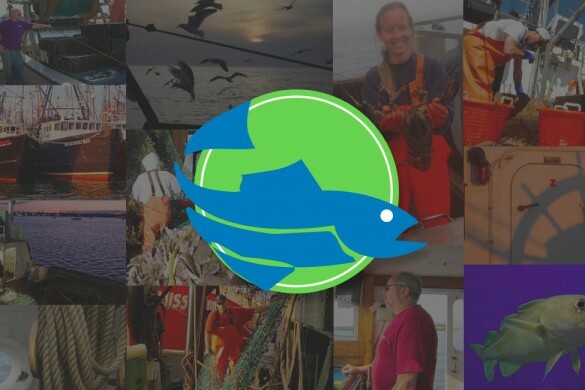 It is already in effect in fisheries on the West Coast and it is also happening here in the shallower coastal waters of the northeastern seaboard. The Bigelow’s deep draft of 19.5 feet precludes it from working inshore. 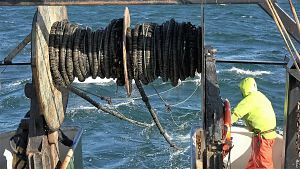 To address this, NOAA has contracted with the Virginia Institute of Marine Science since 2008 to survey the coastal waters using the VIMS scientific team aboard the 90-foot Darana R, a commercial fishing vessel. 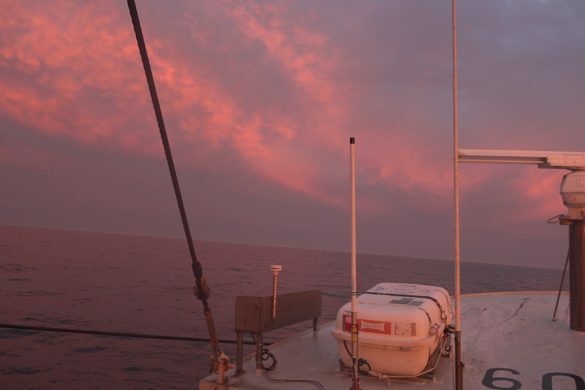 This survey, known as Northeast Assessment and Management Program, or NEAMAP, covers the coastal waters from Cape Cod to Cape Hatteras in the spring and fall to complement the work of the Bigelow. 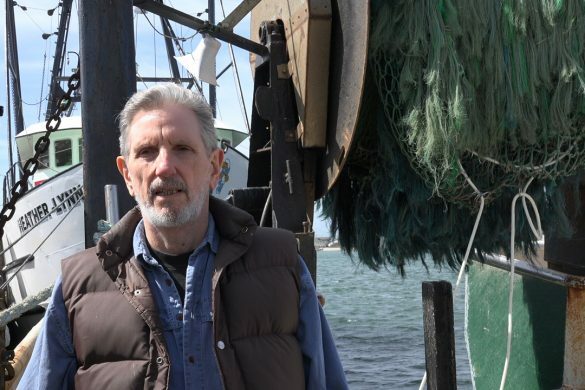 The Darana R is captained by lifelong fisherman Jimmy Ruhle from Wanchese, N.C., and tows the same net as the Bigelow. 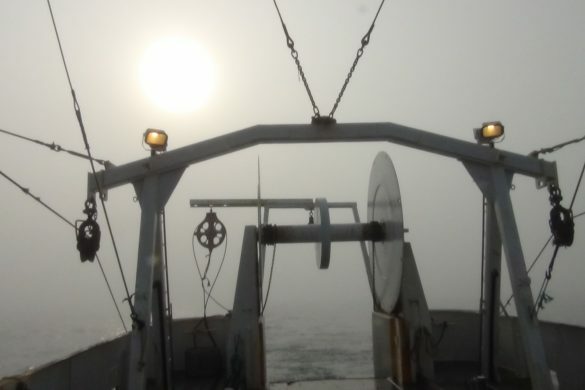 VIMS scientist and team leader Jim Gartland has stated that the partnership with the crew of a commercial vessel offers the ideal arrangement for survey work, combining fishermen’s expertise with the gear with the data gathering and analysis expertise of the survey team. To its credit, NOAA has made some strides in collaborative work with the industry with its Study Fleet program. 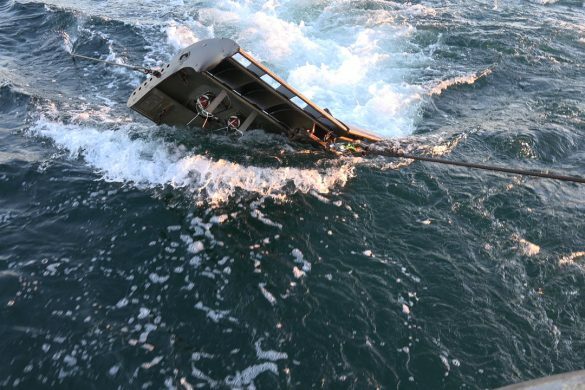 Commercial fishing vessels voluntarily participate in this initiative by reporting data on their fishing effort, the type of gear used and the areas where they fish, while sensors on the trawl doors record water temperature and depth for each tow. The data collected in this way now contributes to the stock assessment process. 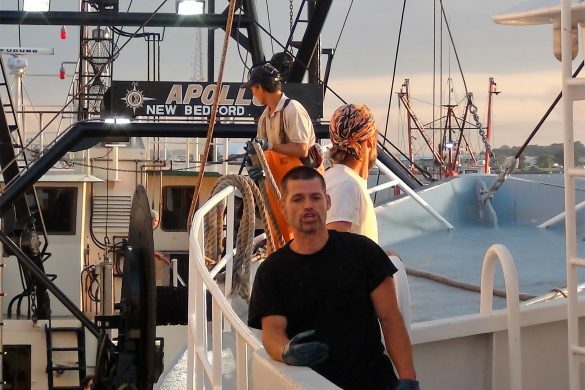 This is a step in the right direction, as is the decision by Bill Karp, director of NOAA’s science center in Wood’s Hole, to convene a trawl survey advisory panel that includes representatives from the industry. 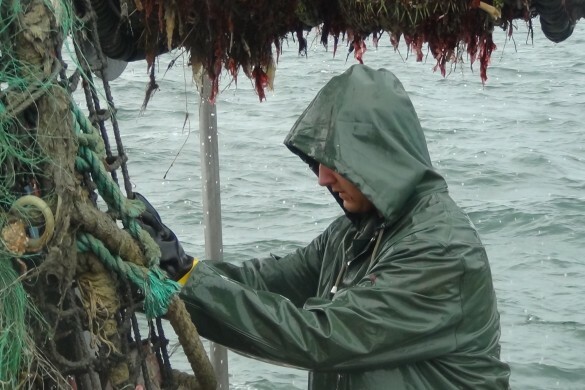 But much more can be done and must be if groundfishermen are to have a future in their chosen profession. The industry stands ready to do its part. Let us hope that NOAA can embrace the same willingness to collaborate.